We work with organizations and communities to enact social change on a large scale. PMG owner, Peggy Geisler, has led everything from boys and girls clubs to mental health consortiums in school districts. We pride ourselves in being not consultants who tell you how to do your job, but consultants who have actually done your job. We believe there is no replacement for real-world experience in the area you’re trying to impact. 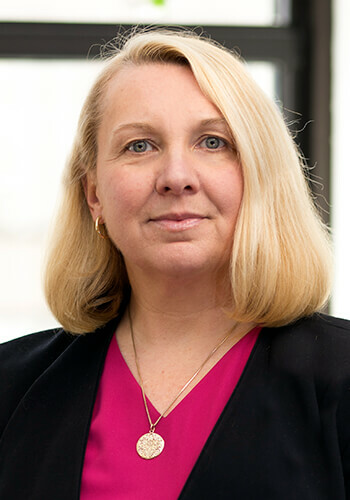 Peggy Geisler is the Owner and Senior Consultant of PMG Consulting LLC, who works with not-for-profits and businesses on infrastructure, strategic planning and collective impact as well as conducts community-based planning in both Maryland and Delaware. She is a licensed Consultant for the Standards for Excellence Institute for Maryland Association of Nonprofits and Delaware Alliance for Nonprofit Advancement (DANA). She has 25 years of experience in the not-for-profit field and has received numerous awards for her community-based work. Peggy holds a BA in Clinical Psychology from the University of Maryland and her MA in Clinical Psychology from Salisbury University. PMG Consulting customizes its team of sub-consultants to serve clients with the best possible formula of expertise. From community-minded project managers to organizational strategy facilitators, Peggy Geisler’s support is chosen for their expertise in the areas you need.